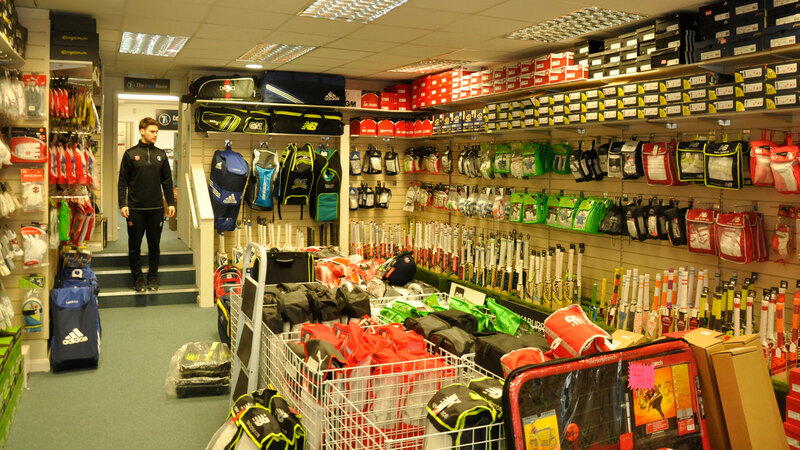 Visit us in store and explore our two rooms offering a vast range of product & equipment from various sports. 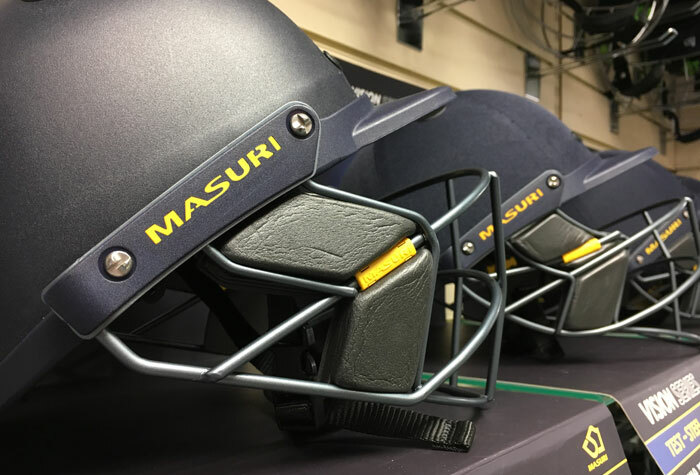 We specialise in Cricket, Hockey & Racquet sports. We now have a great selection of hand-picked bats available in store. 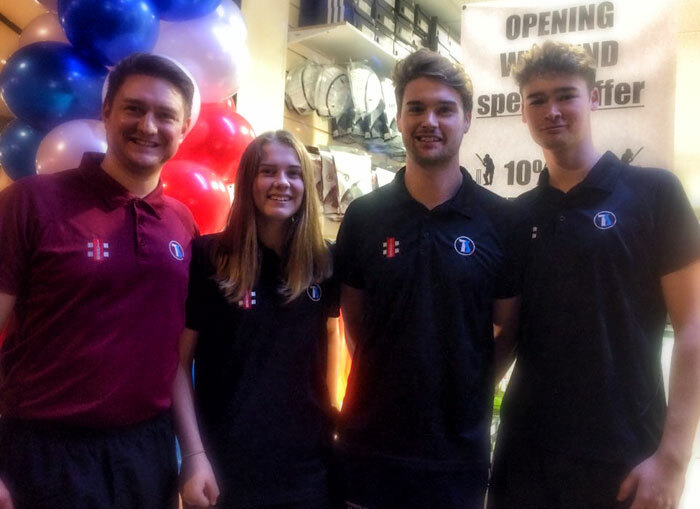 Visit us and speak to one of our cricket experts to find a bat and other equipment that best suits you and your game. 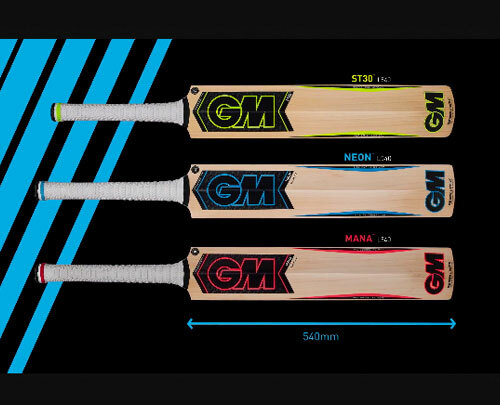 We also offer a great deal on Junior and Senior Cricket Starter Kits. See News & offers for more information. 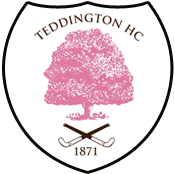 At Teddington Sports we carry an extensive range of quality products from all of the industry leading brands. 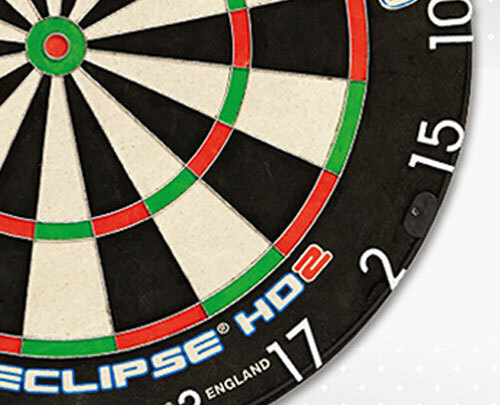 Call or visit us in store for more information on particular products and ranges. 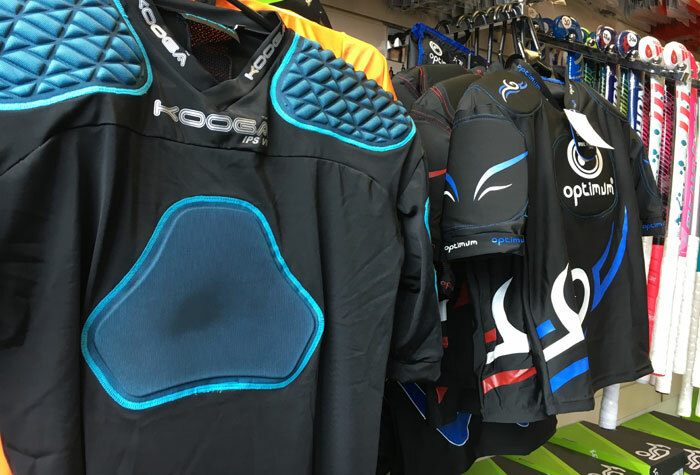 As well of our specialist sports we also carry a great range of products for Badminton, Basketball, Boxing, Darts, Fitness, Football, Netball, Snooker, Swimming, Squash & Table Tennis.